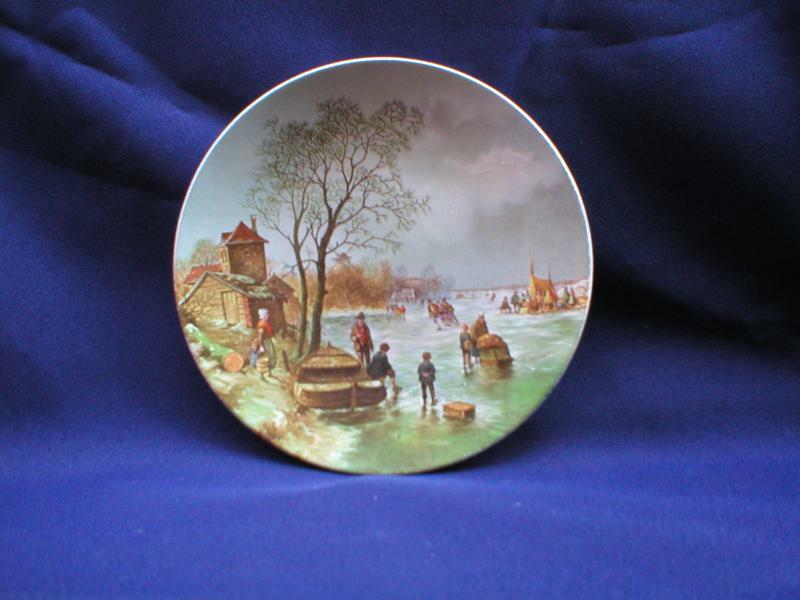 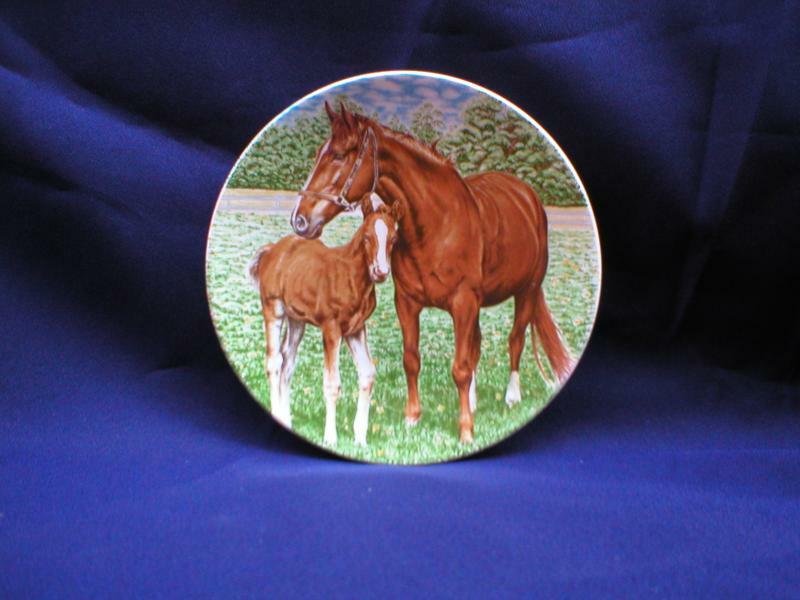 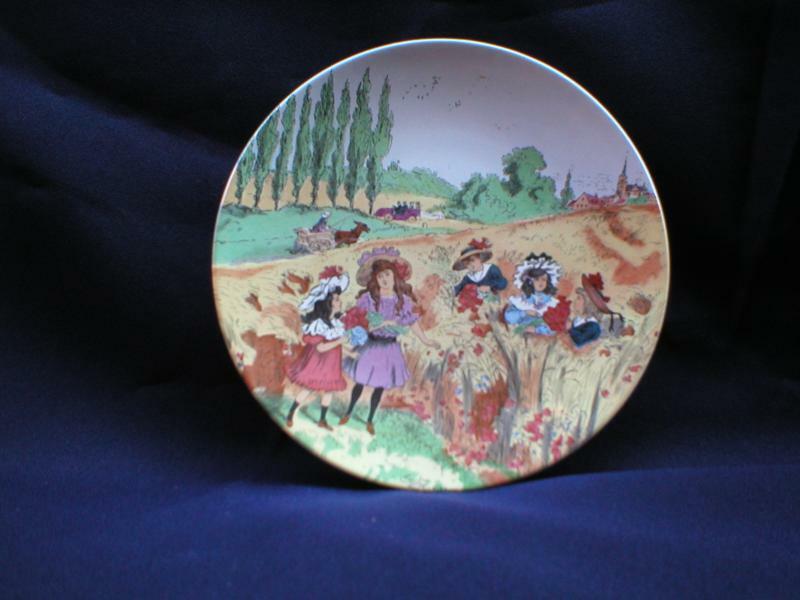 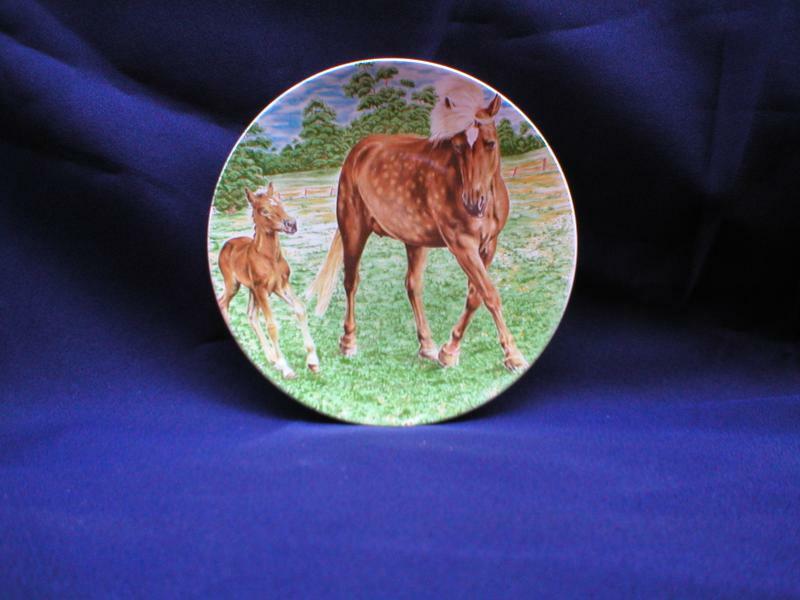 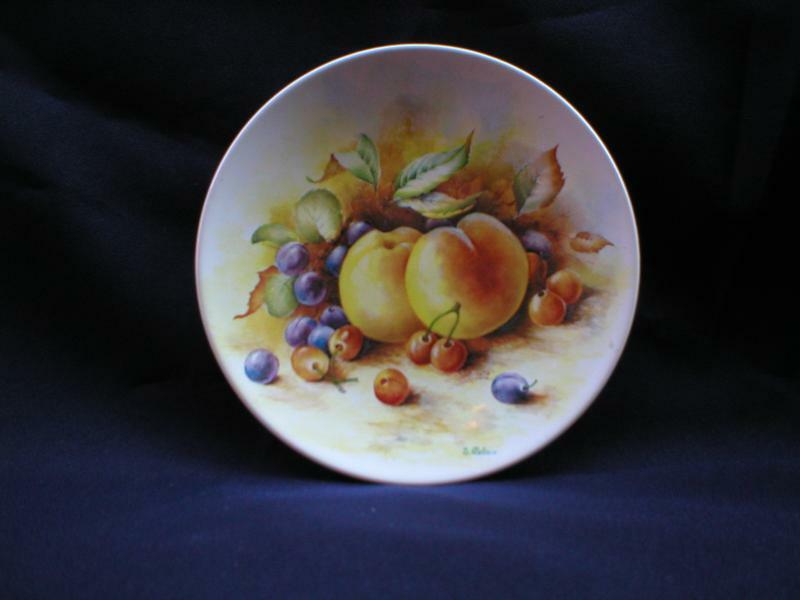 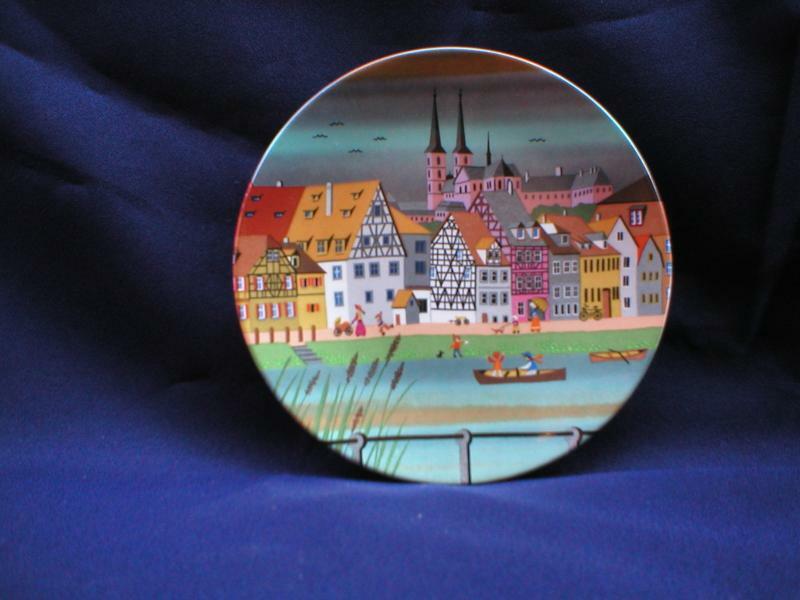 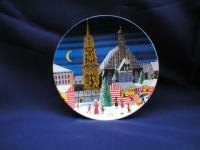 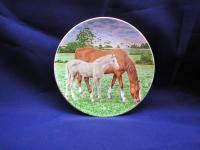 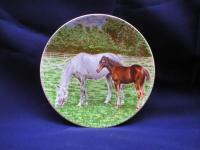 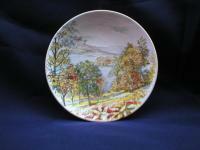 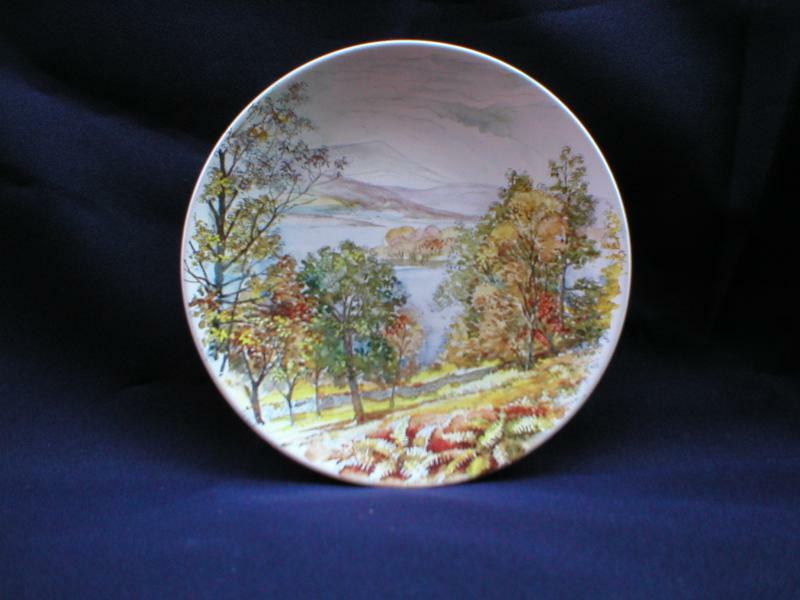 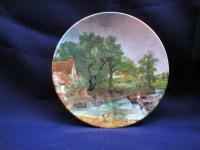 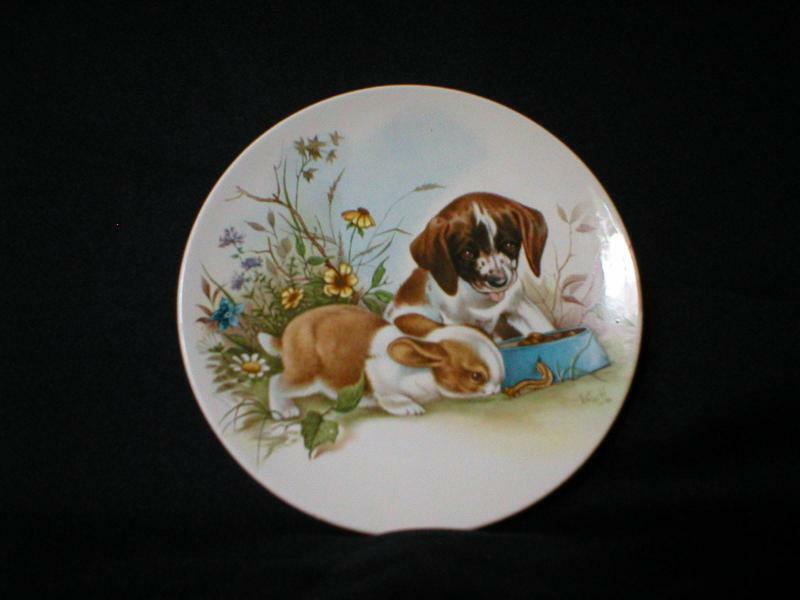 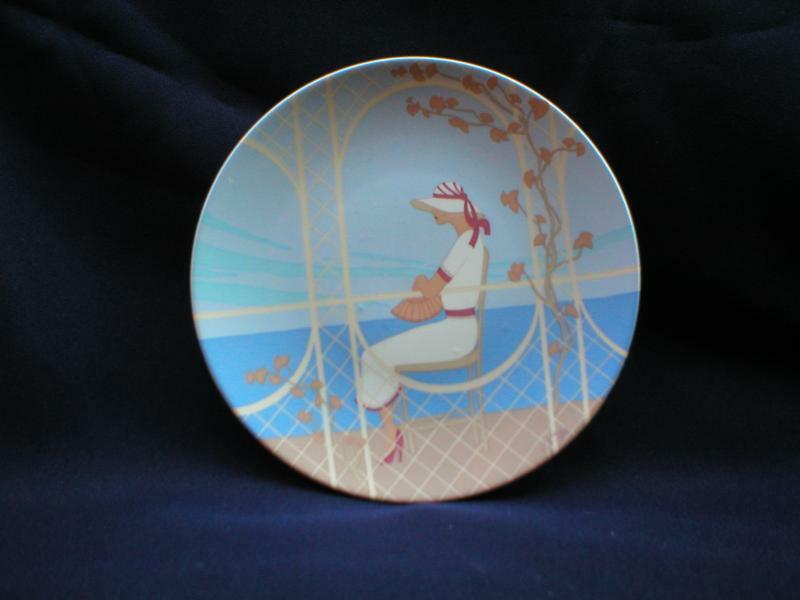 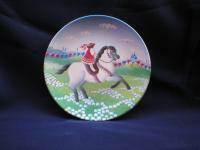 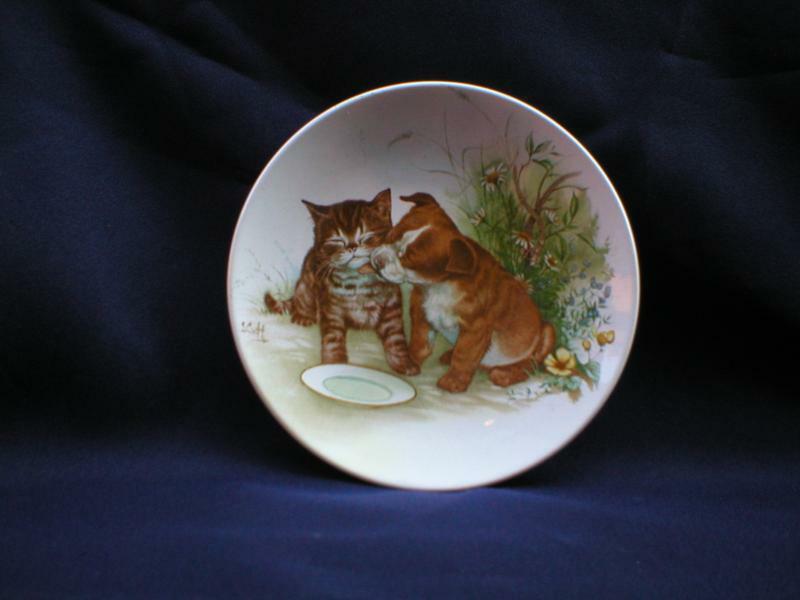 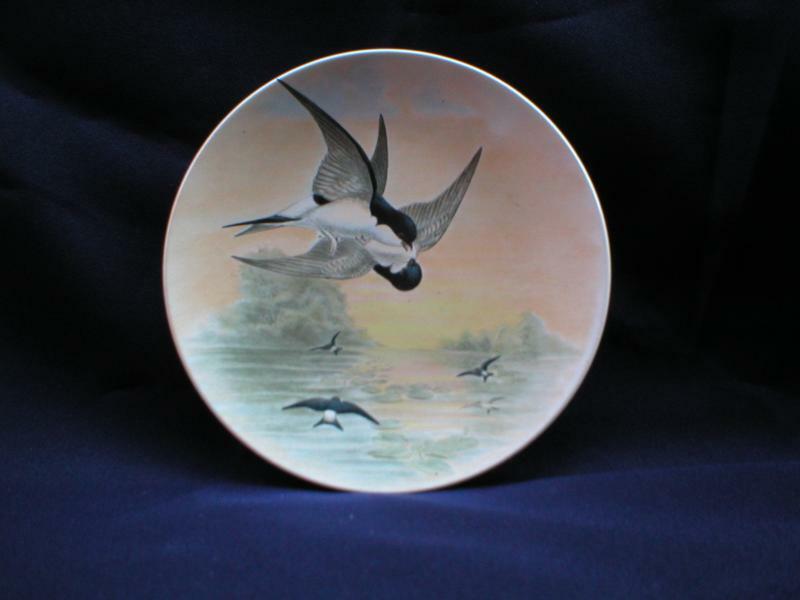 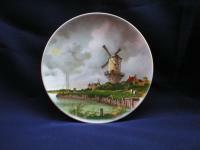 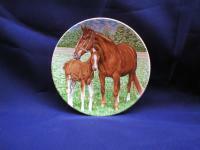 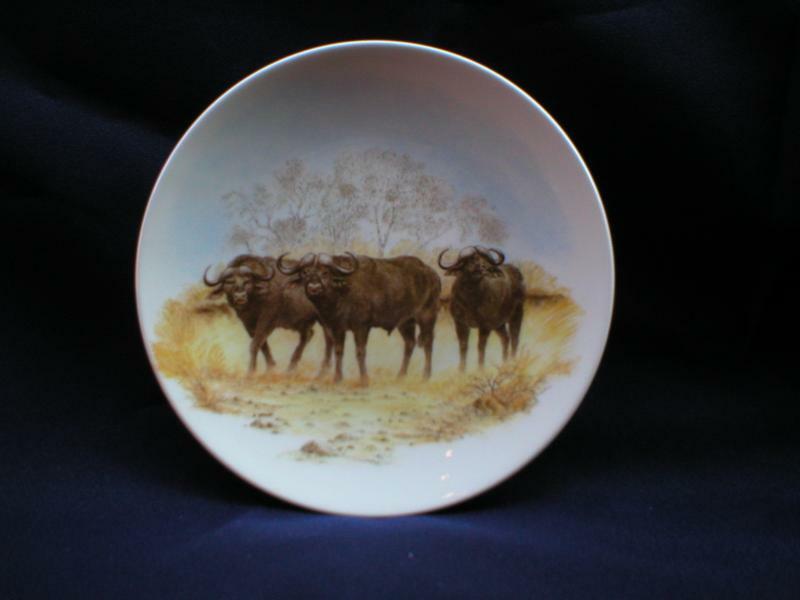 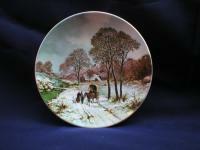 Poole Pottery transfer plates have caught the imagination of collectors around the world. 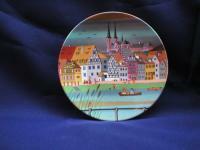 There are now hundreds of different transfer plates. Some were produced as parts of a series, while others were individual creations. PLEASE NOTE THAT WE NO LONGER OFFER ITEMS FOR SALE ON THIS WEBSITE. 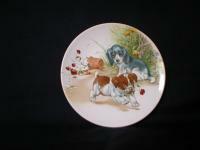 PLEASE VISIT OUR NEW WEBSITE AT WWW.REPLACEYOURCHINA.COM WHERE OUR FULL STOCK LIST IS DISPLAYED AND ITEMS ARE AVAILABLE TO BE PURCHASED. 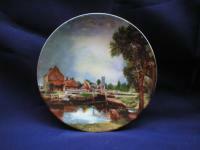 THE PHOTOGRAPHS SHOWN ON THIS PAGE ARE FOR DISPLAY PURPOSES ONLY. 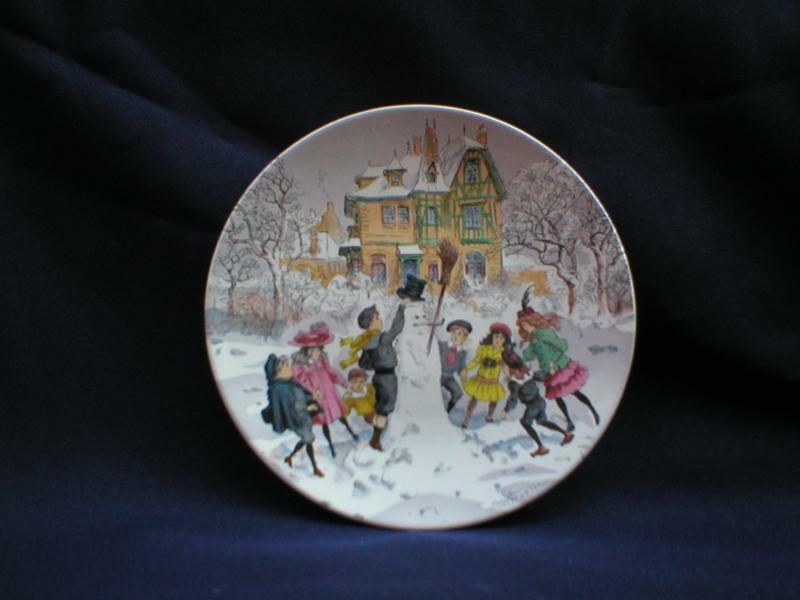 Children playing in the snow. 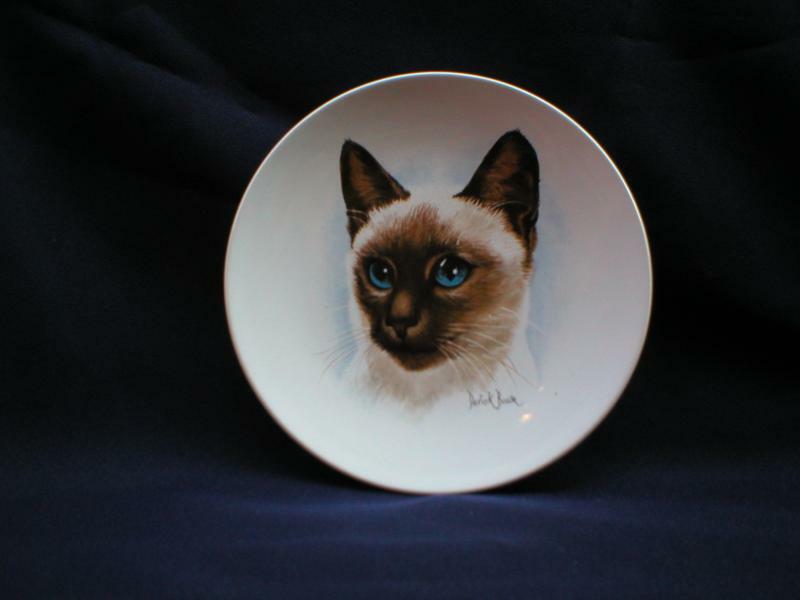 Cats head from a painting by Derick Brown. Click here to go to our transfer plate sales page. 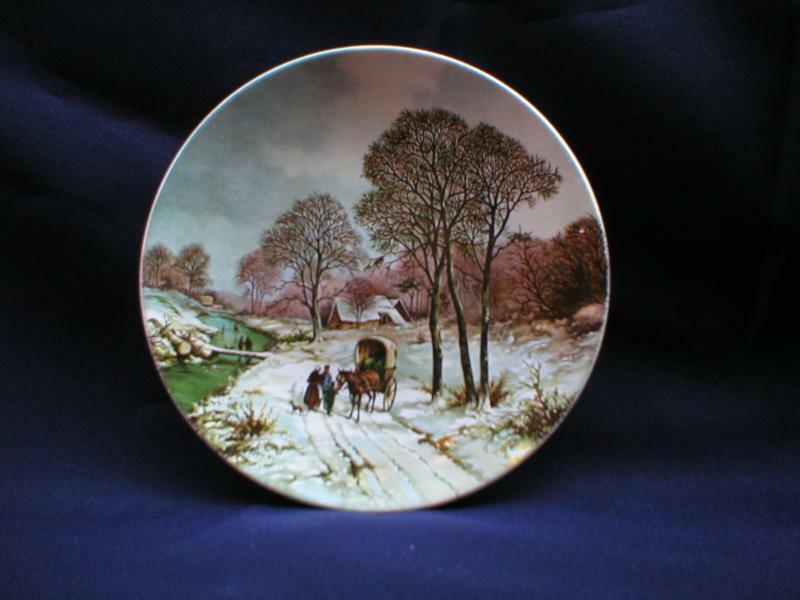 "Landscape in Winter after painting by A.Schelfhout 1787-1870"
"House Martin, John Gould 1804-1881"
"Landscape in Winter after painting by B.C.Koekkoek, 1803-1862". 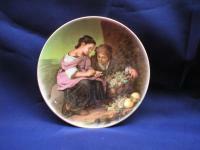 Reproduction of a classical style painting of two young children examining fruit. 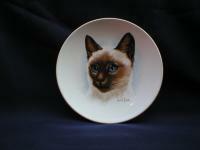 "First the toast, then the roast. Happy hostess, happy host." 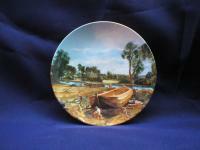 Sailing ship from picture by Archibald Russell.